OFFICIAL is a Content Creation Studio, specializing in all aspects of production and post-production, writing, consulting, pitching, and hustling. We make things for screens of all sizes. 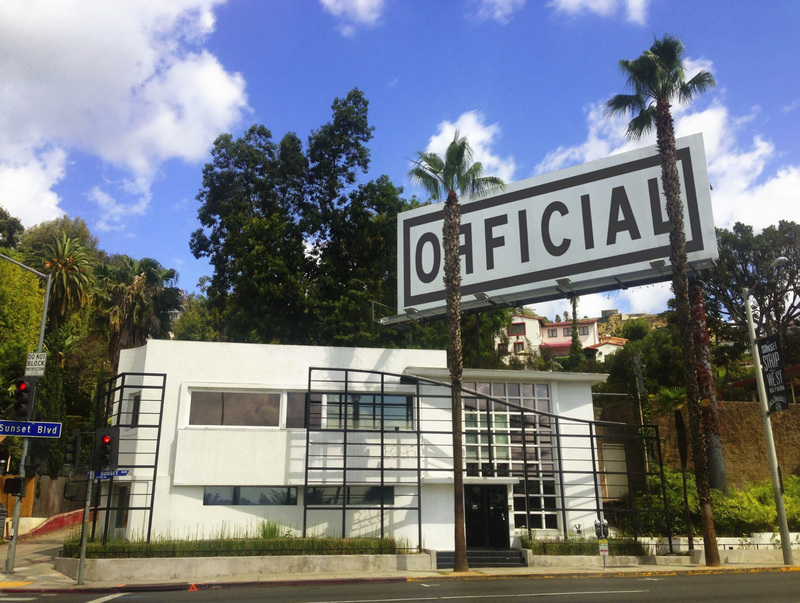 Located in the heart of the Sunset Strip, OFFICIAL LA occupies a 2-story building (formerly the space of Casablanca Records). Come visit us anytime and let’s make something great together!